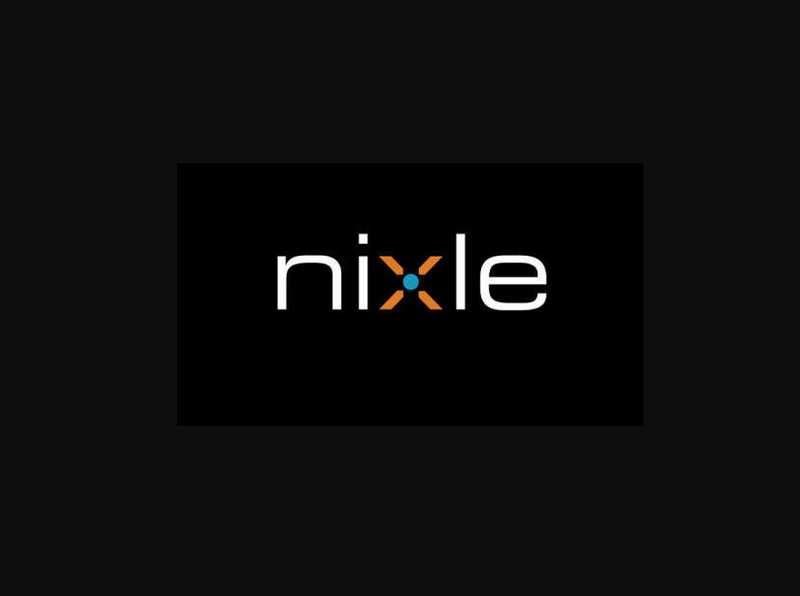 The Coronado Police Department has partnered with Nixle to alert residents in real-time for localized emergency situations and for major traffic advisories. 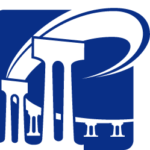 Police dispatchers will update Nixle when the San Diego-Coronado Bay bridge or Silver Strand State Highway is closed for an accident or police activity, or other critical events such as major gas leaks and missing persons at risk. 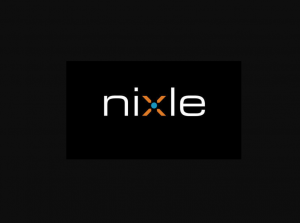 You can receive both email and text alerts, go to www.nixle.com and follow the… instructions provided. If you would like to receive just text alerts, text your zip code to 888777 to opt-in. It’s free to sign up.